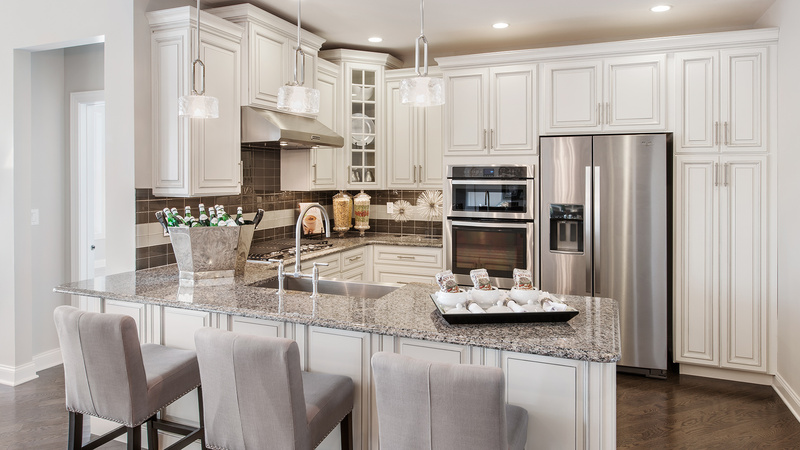 Our kitchens feature plenty of all-important counter space, convenient storage (42-inch cabinets are included as standard) and top-grade appliances. 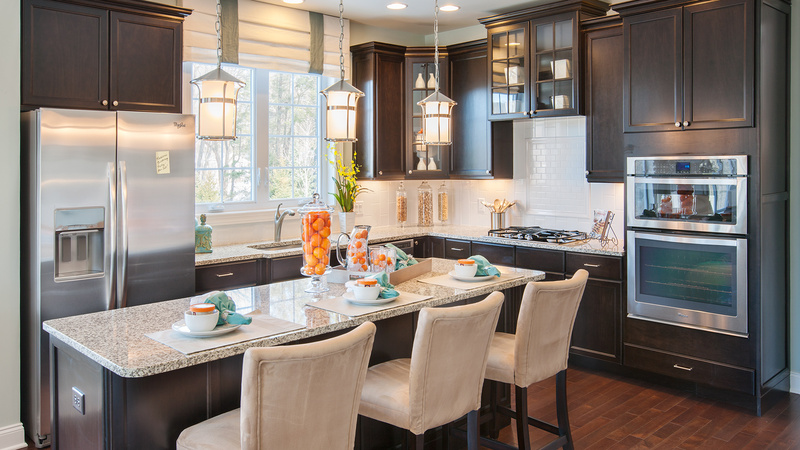 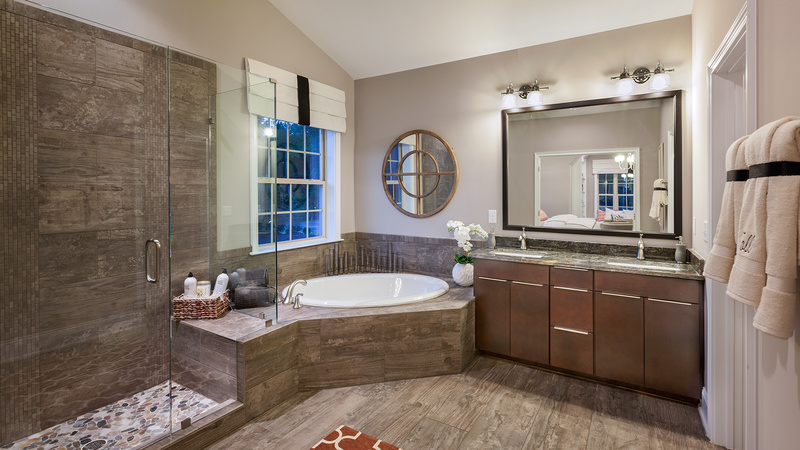 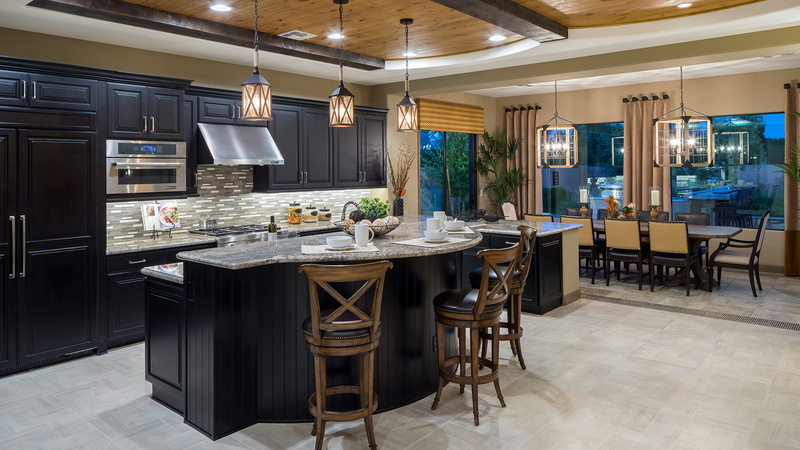 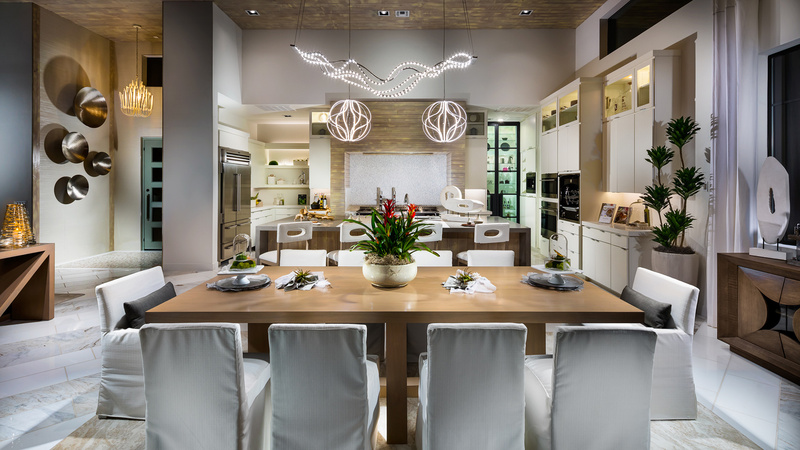 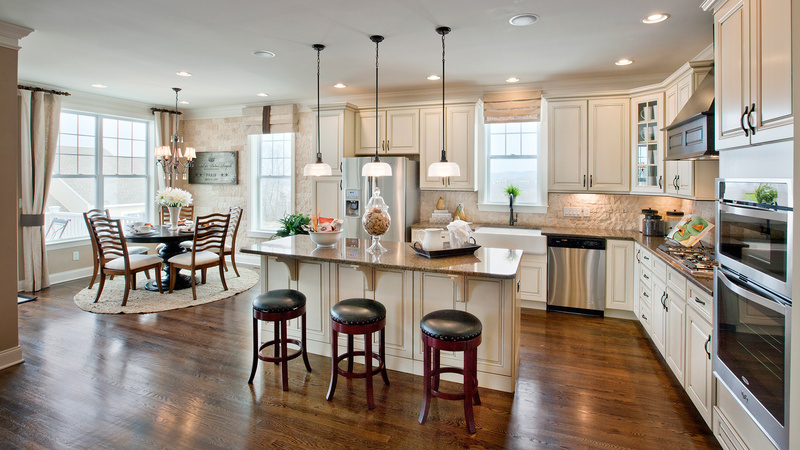 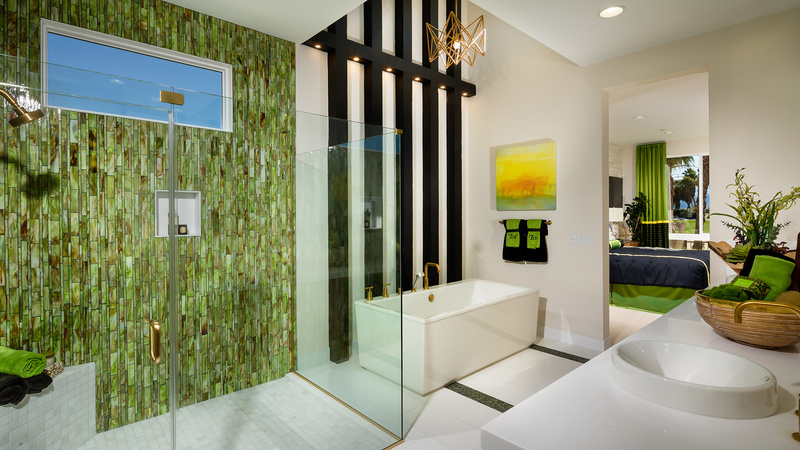 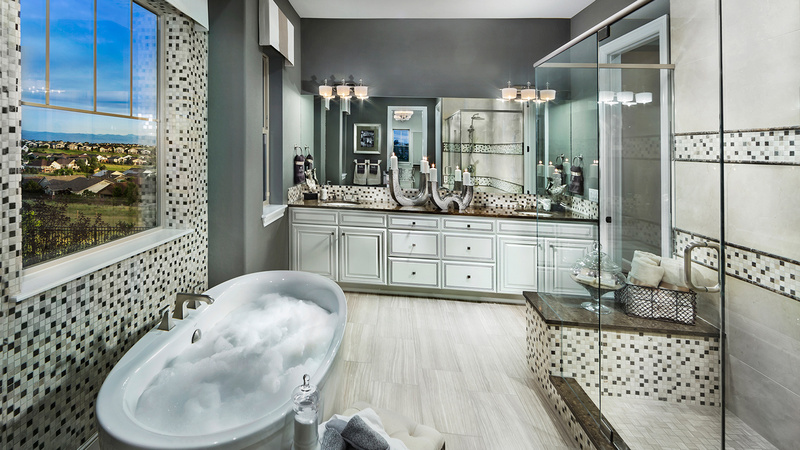 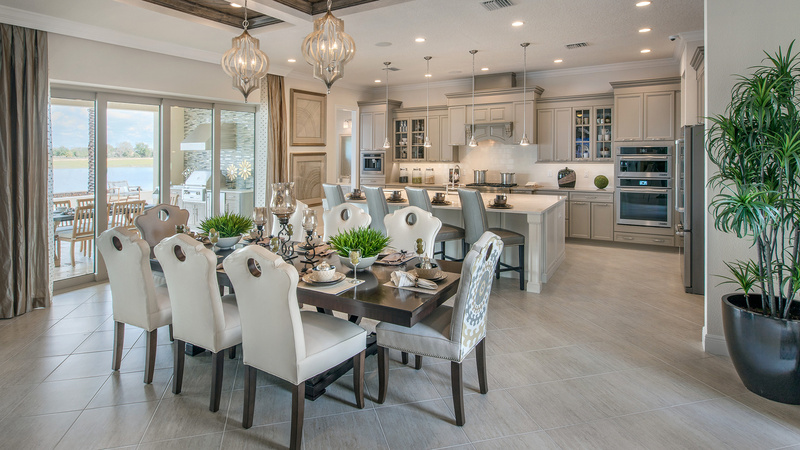 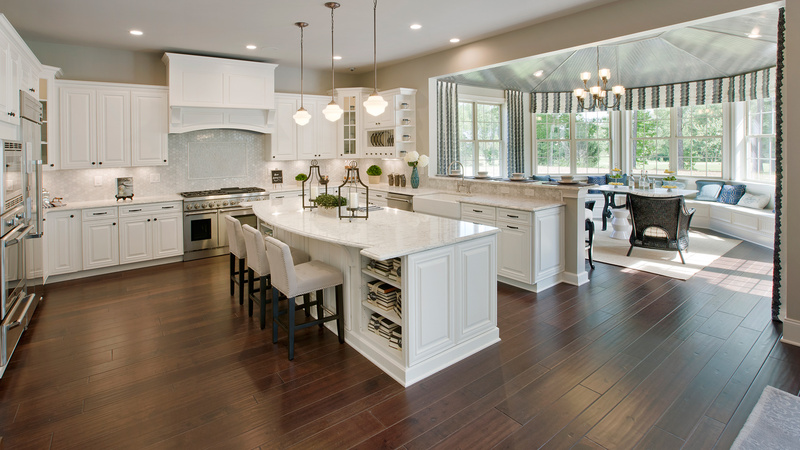 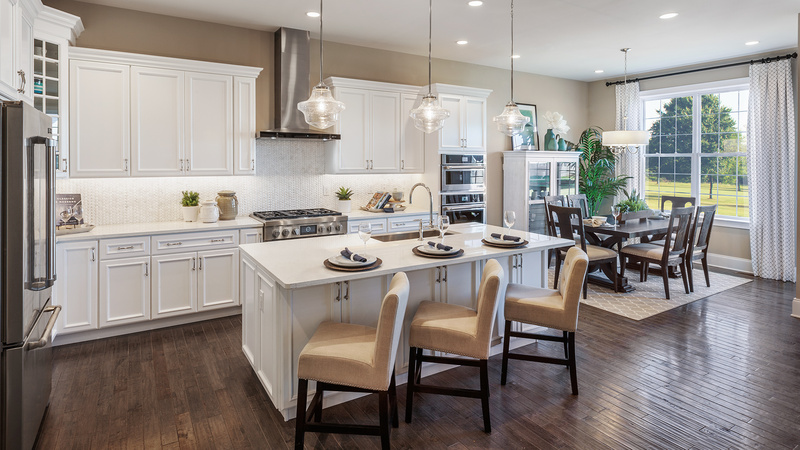 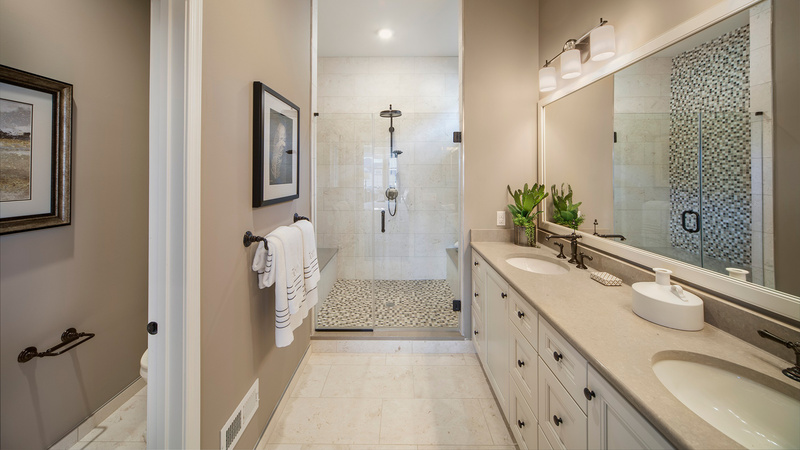 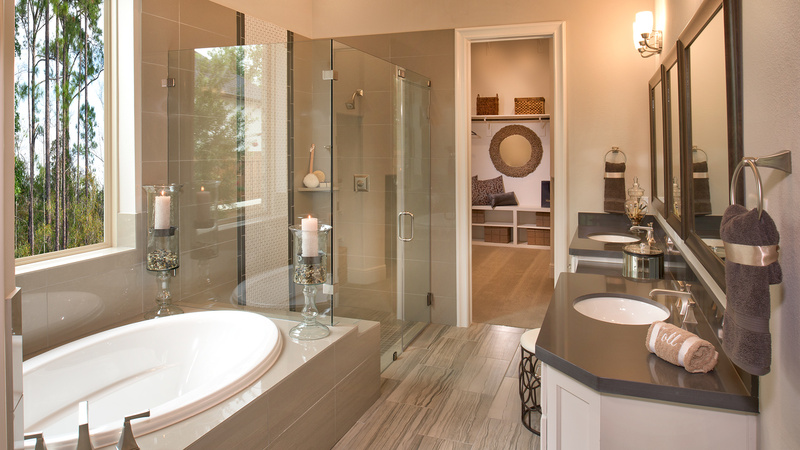 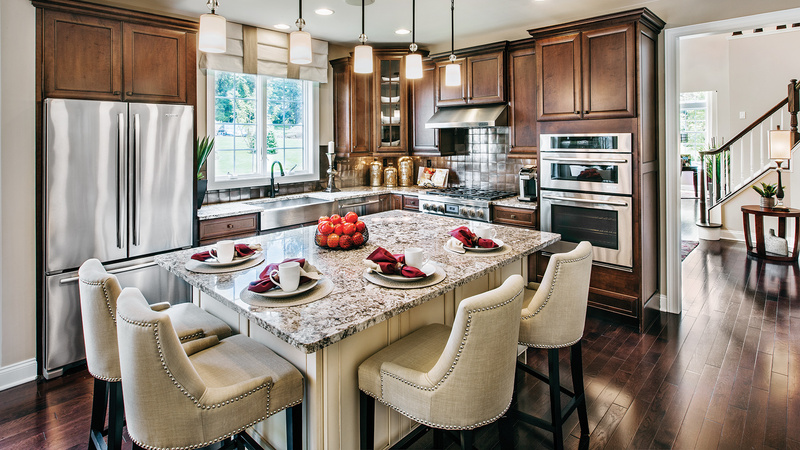 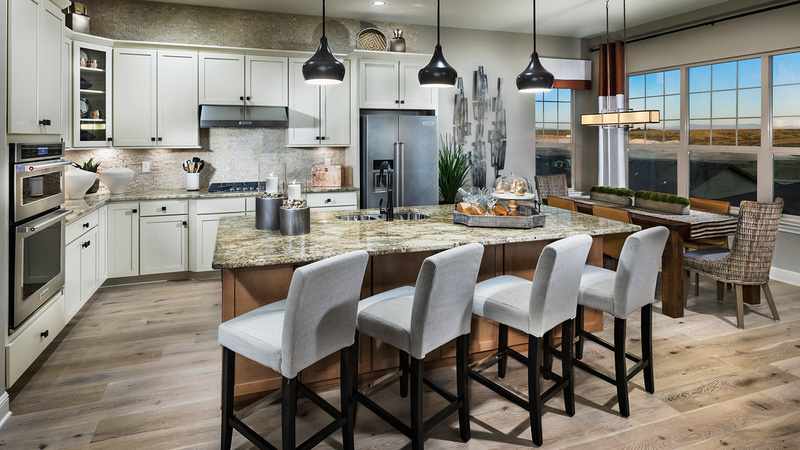 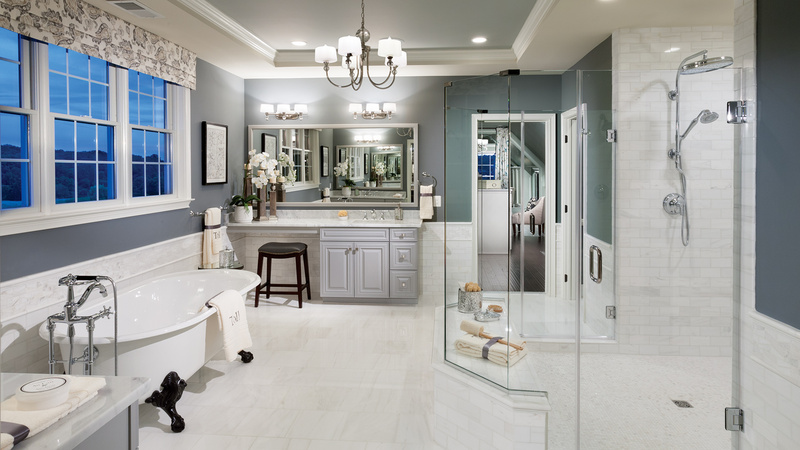 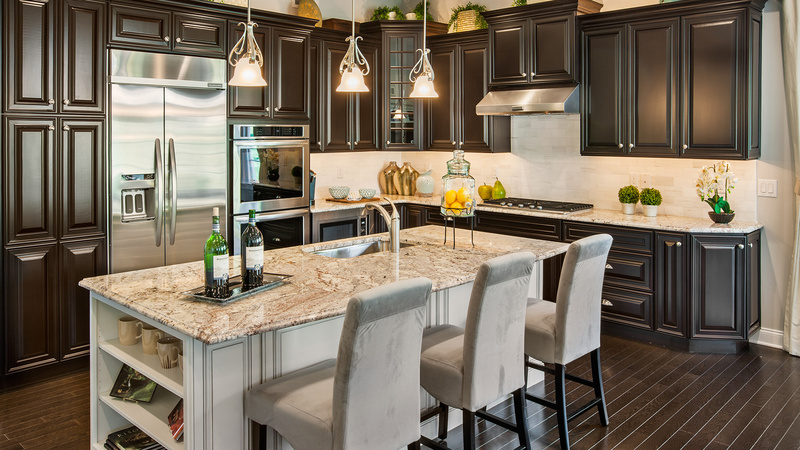 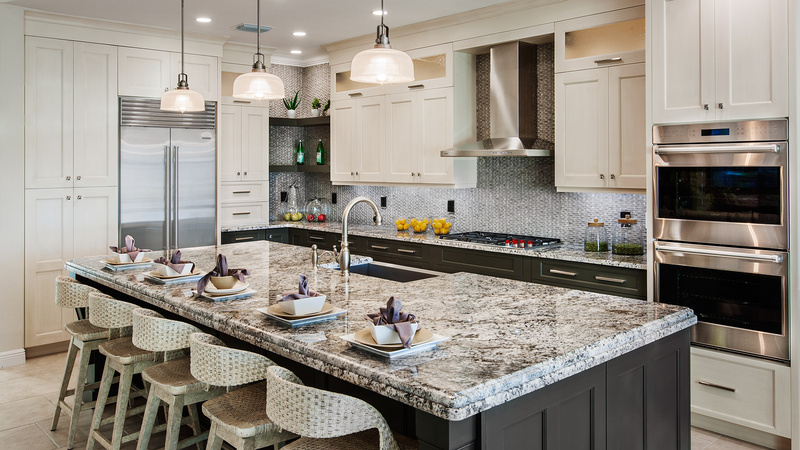 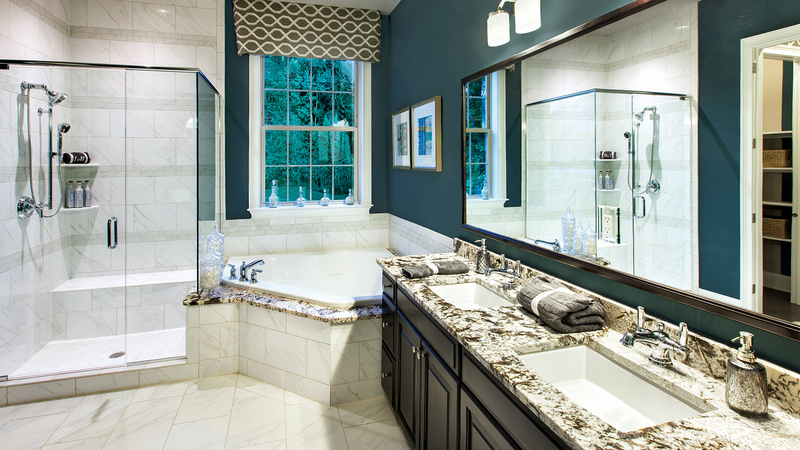 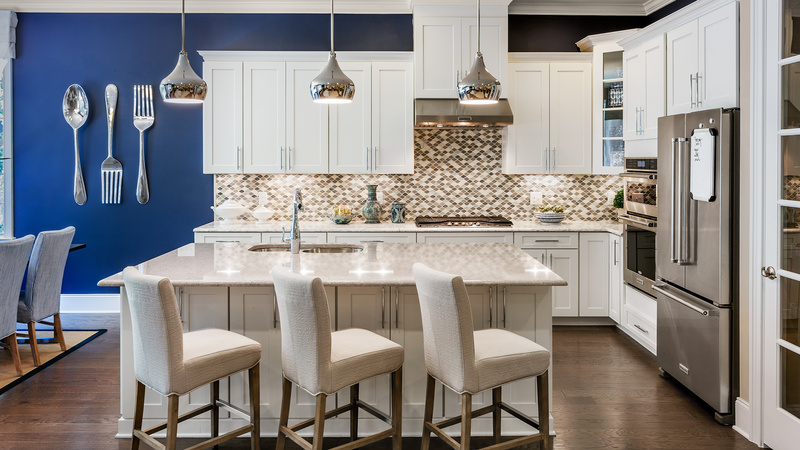 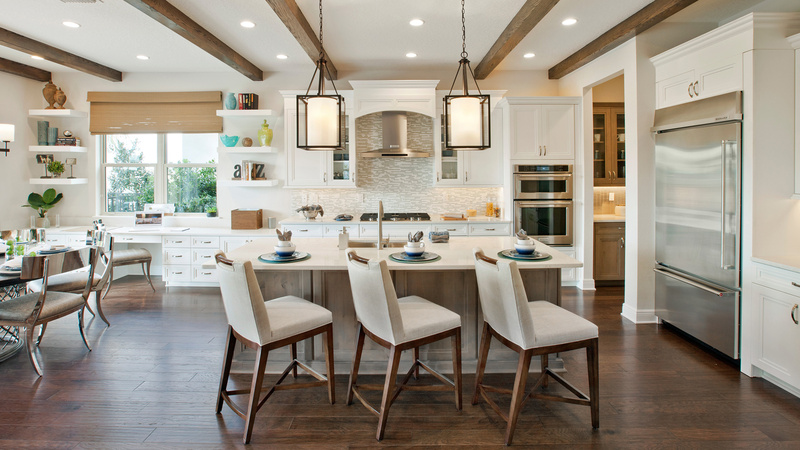 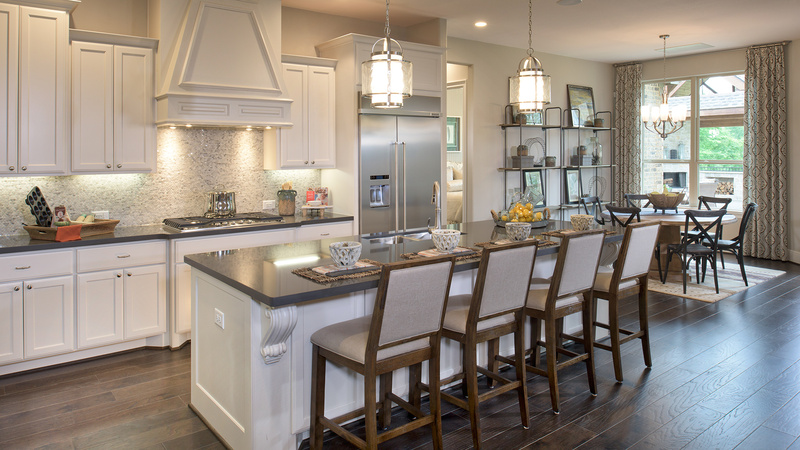 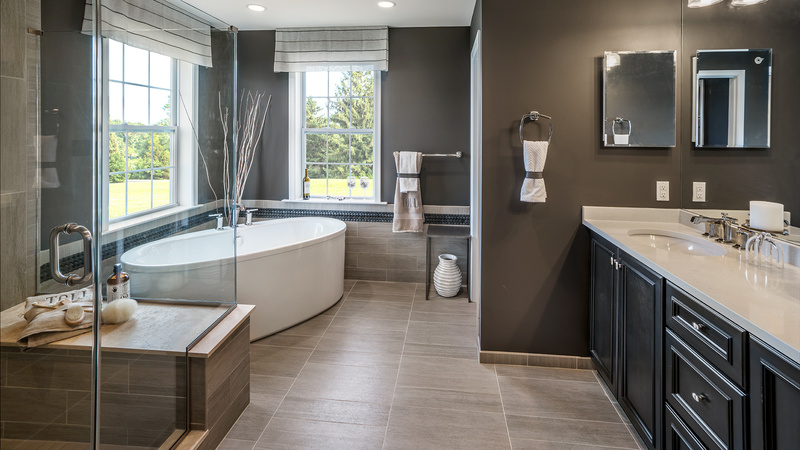 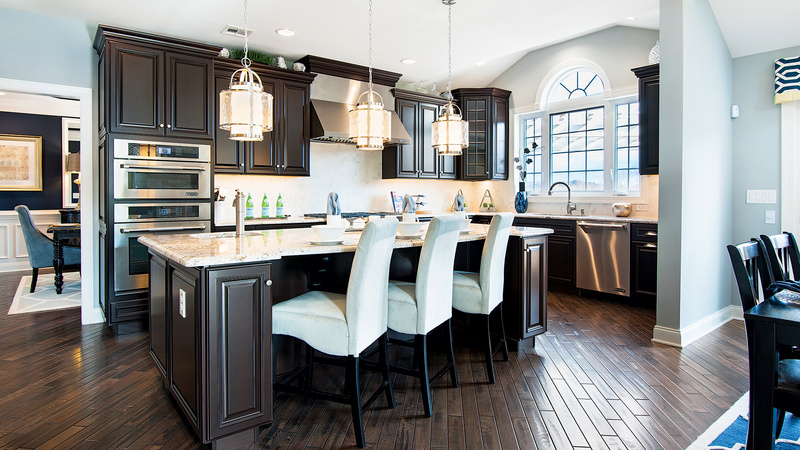 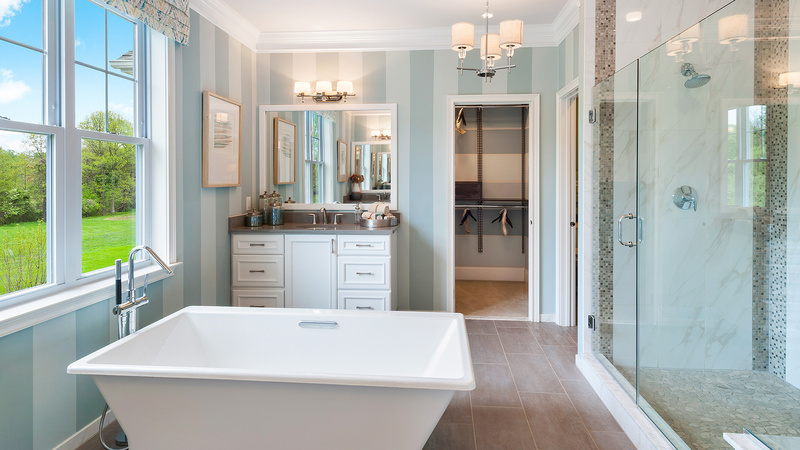 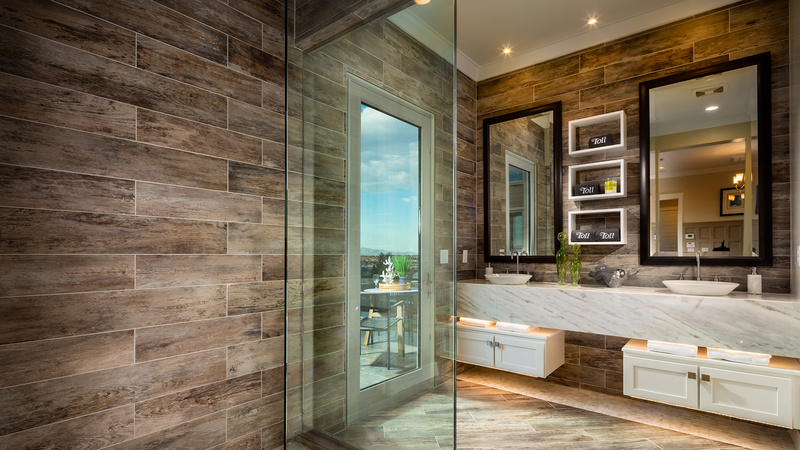 From flooring, to countertops, to appliances to special lighting, windows and optional rooms, Toll Brothers offers home buyers the chance to create the kitchen of their dreams. 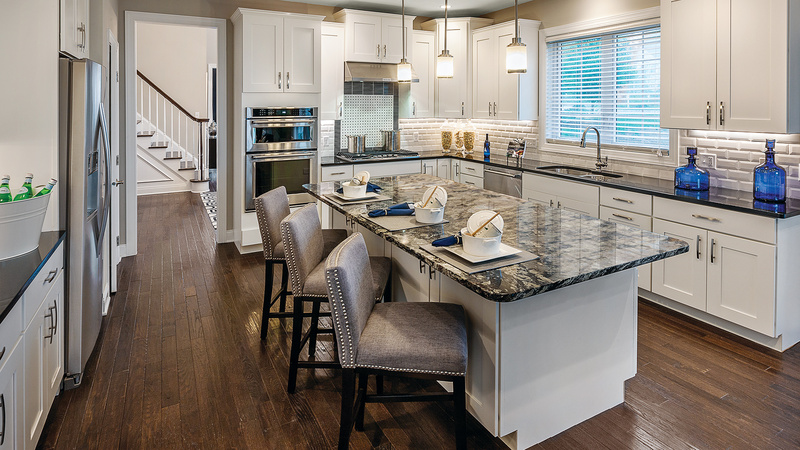 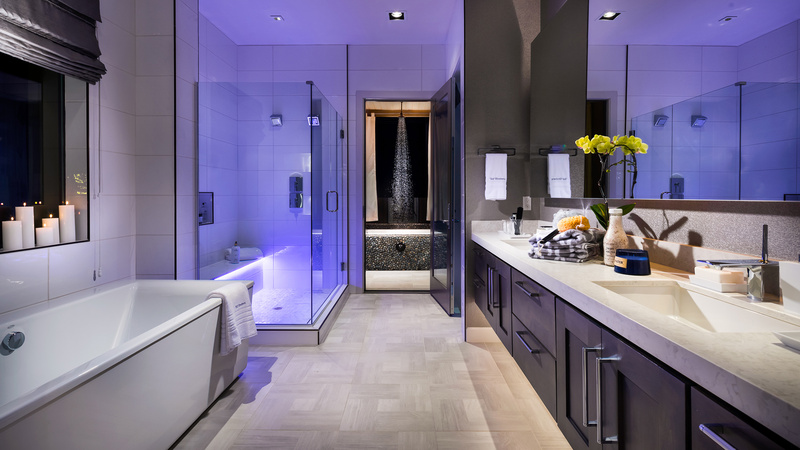 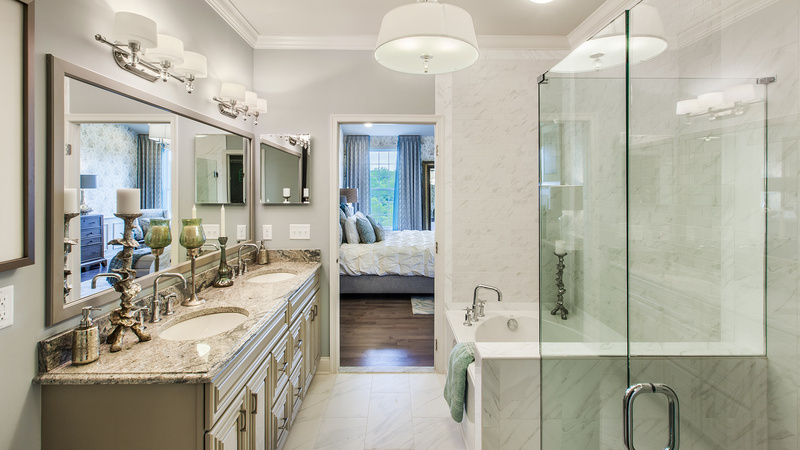 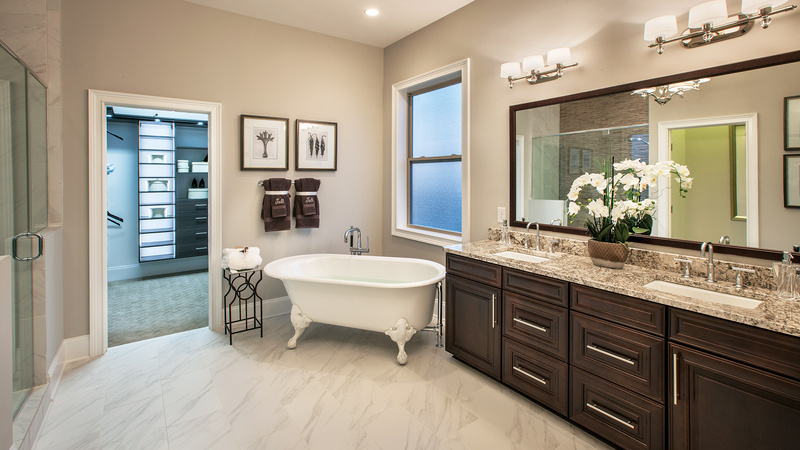 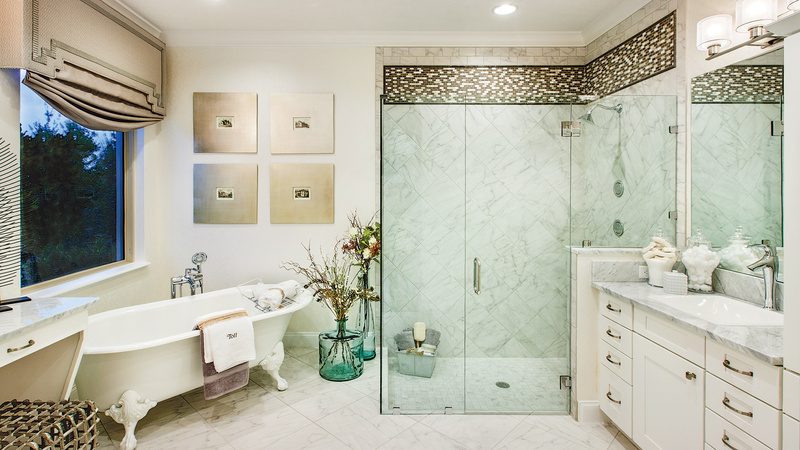 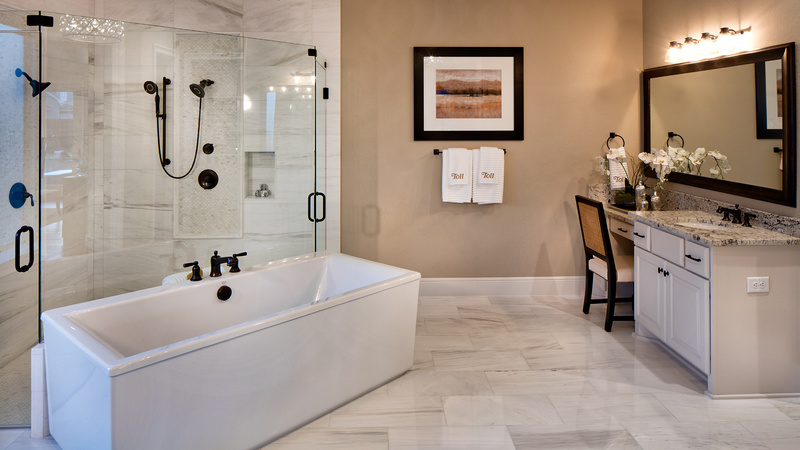 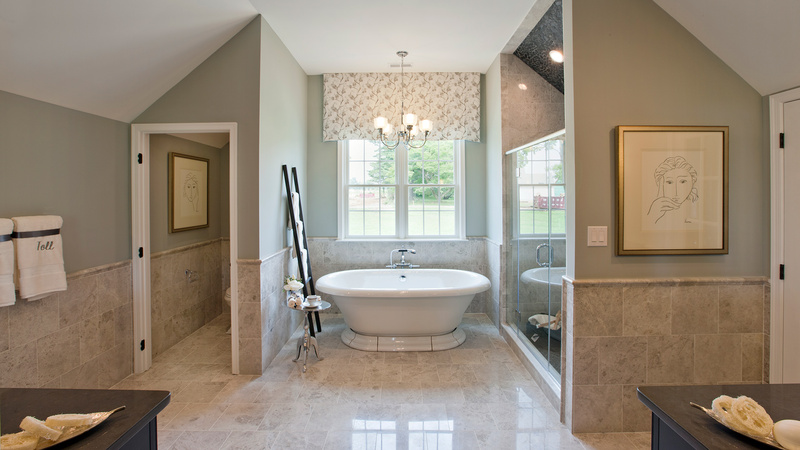 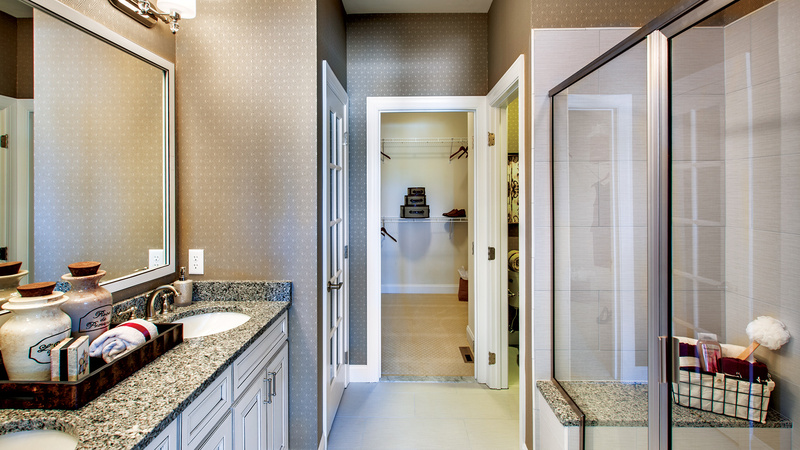 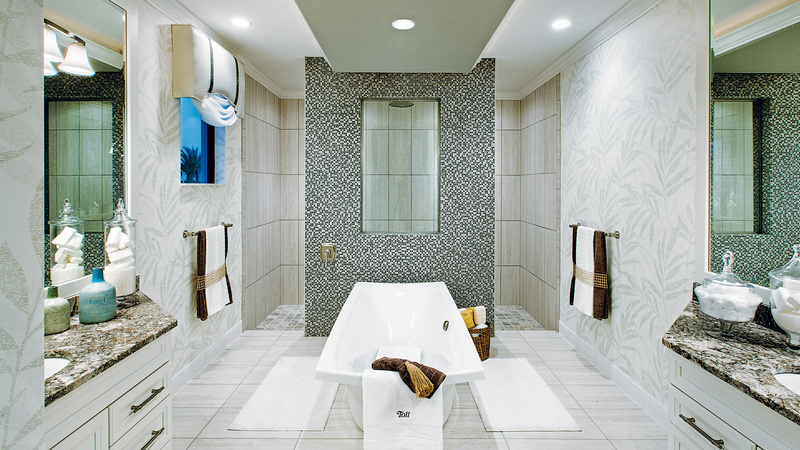 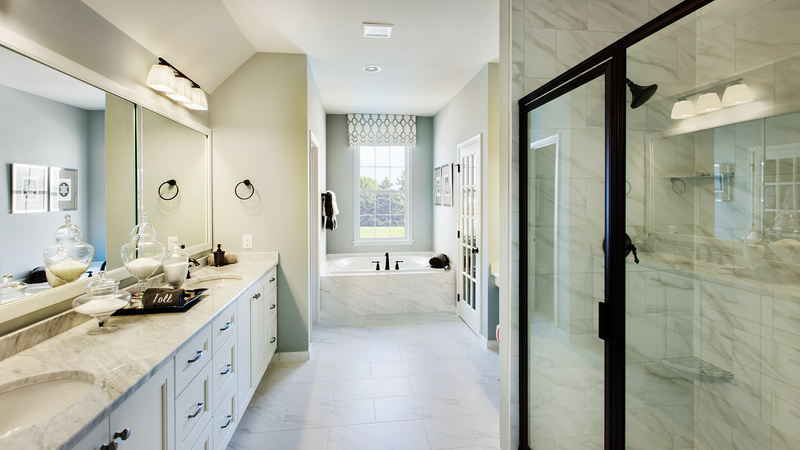 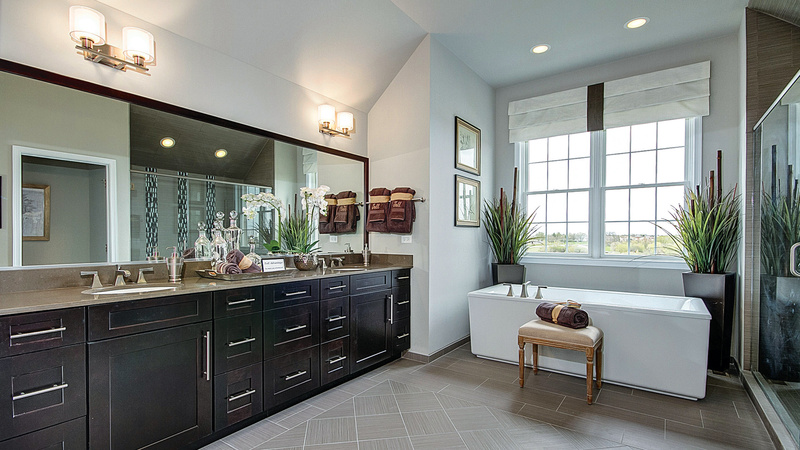 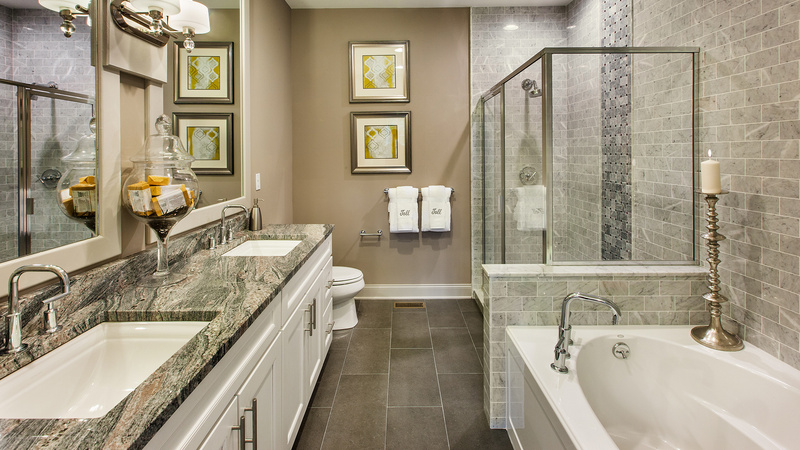 A selection of countertops – in Corian, granite, ceramic tile and laminates – is available in over 40 shades and colors. 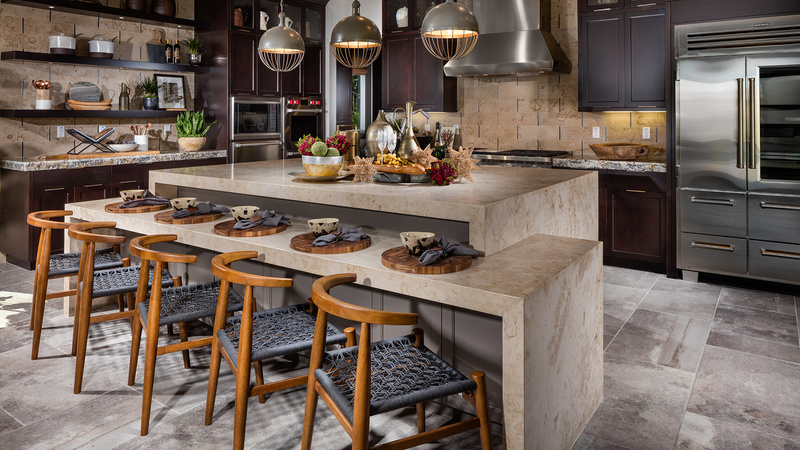 Island counters are offered in interesting shapes and come with sinks or stovetops and varying heights for both work and seating areas. 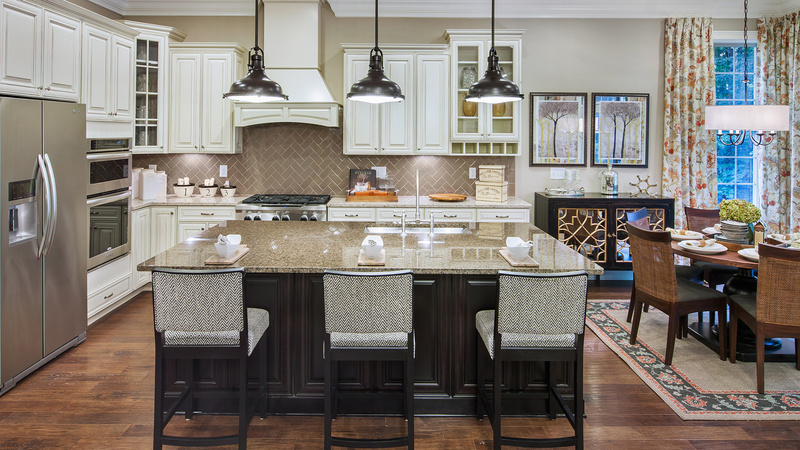 Breakfast areas can seat six or more in almost all our kitchen layouts. 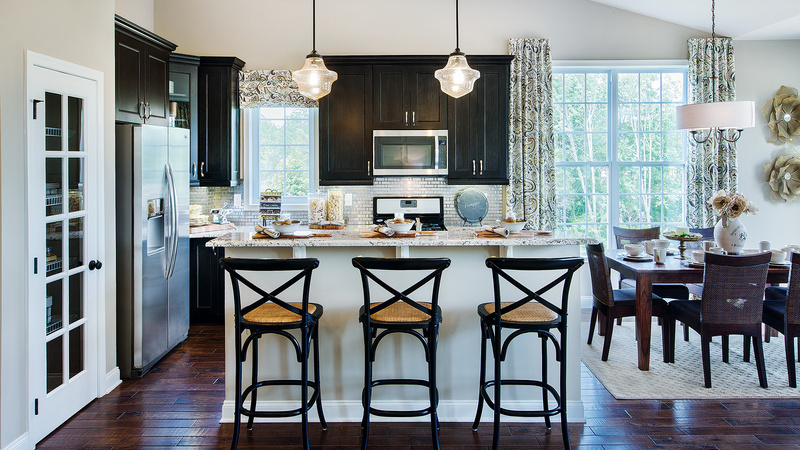 Optional rooms that connect to the kitchen include greenhouses, sunrooms, morning rooms and solariums. 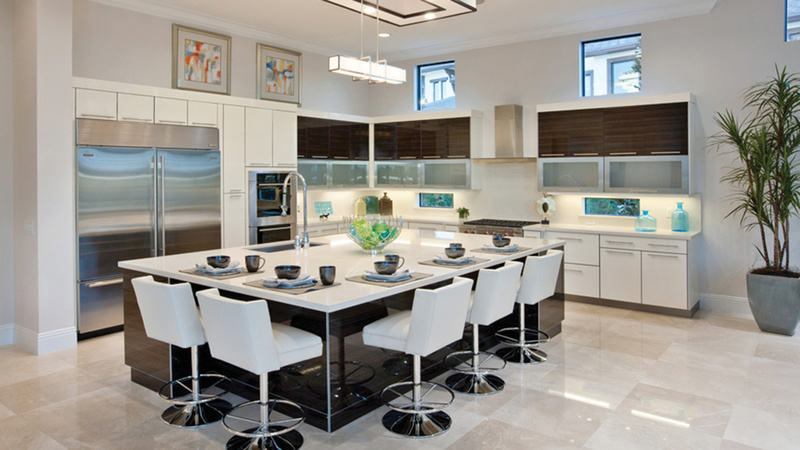 All surrounded by windows, these rooms drench the breakfast area and kitchen with sunlight.